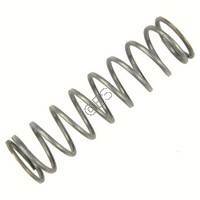 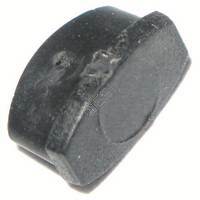 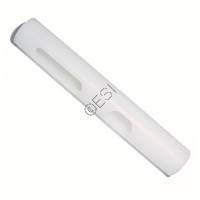 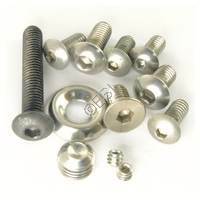 135625-000 WGP Anti-Chop Bolt [SYN] Replacments screws that fit most Autocockers with single or swing trigger frames. . Clearance Item: All sales are final.